Powerwise Electrical are fully registered and insured Business and Public Electric Car Charger providers and installers. Having installed many business and public car charger units since Electric Vehicles (EV’s) have come on the market we can offer you an efficient affordable service. 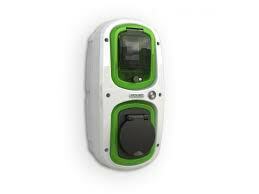 We can also advice you on how to claim the new SEAI grant of up to €600 on a charger and install costs. 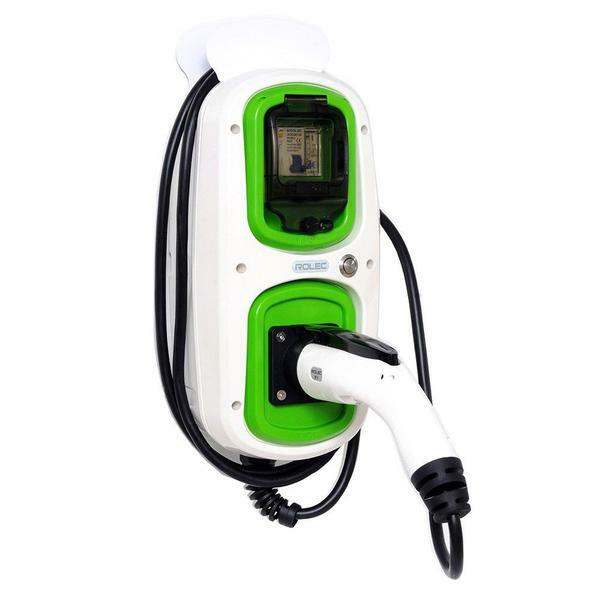 See our range of electric car charger below and the cost and features of each. Remember may be eligible for a grant up to €600 off your charger and install total. 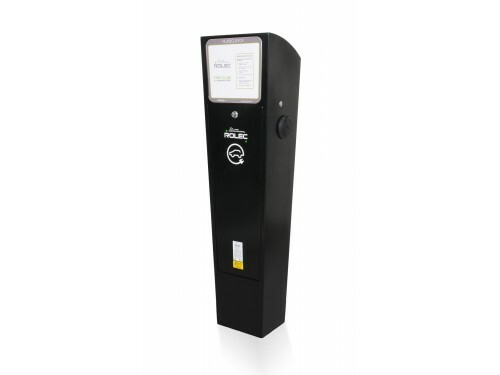 A heavy duty, vandal resistant EV charging unit specifically manufactured for exposed locations. This versatile unit charges via its IEC62196 (Type 2) Mode 3 charging socket(s), which are securely locked away when not in use. Ideal locations include hotels, car parks, offices, factories, warehouses, restaurants, stadiums, leisure centres and retail and commercial premises. It is available in 1way or 2way, 16amp (3.6kW) and 32amp (7.2kW). 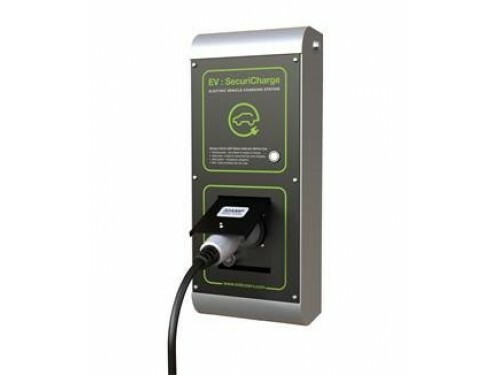 The EV: SecuriCharge SuperFast 1way version featuring 3 phase 11kW or 22kW charging, is a robust upgrade to the heavy duty, vandal resistant EV: SecuriCharge which is unit specifically manufactured for exposed locations. This versatile unit charges via its IEC62196 (Type 2) Mode 3 charging socket(s), which are securely locked away when not in use. Ideal locations include hotels, car parks, offices, factories, warehouses, restaurants, stadiums, leisure centres and retail and commercial premises. A low-cost, entry level commercial charging unit, designed to offer full Mode 3 fast charging to every Electric Vehicle (EV) on the market today. This unit has been specifically designed for charging EVs in commercial locations such as offices, factories, restaurants, hotels, sports venues, etc., and is available in IEC 62196 SuperFast (3phase, 11kW/22kW) tethered lead and socket versions. €40.00 – €99.00 Ex. VAT. 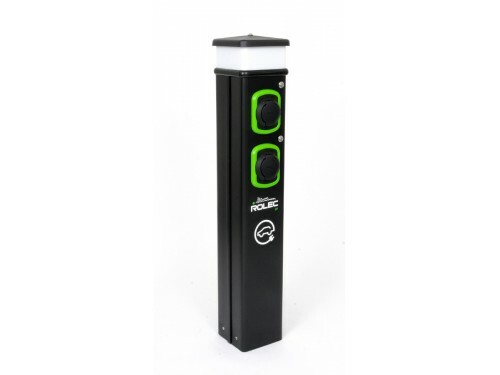 The AutoCharge EV charging pedestal is the most advanced fast charging pedestal available. With its unique, upgradeable, future proof and interchangeable control panel, it is able to offer a variety of free-to-charge and pay-to-charge solutions. The SuperFast upgrade for the Autochage pedestal unit, c/w hatchlock facility, built-in overload and fault current protection, available in a 1way or 2way IEC 62196 version offering 3 phase (11kW or 22kW) charging. 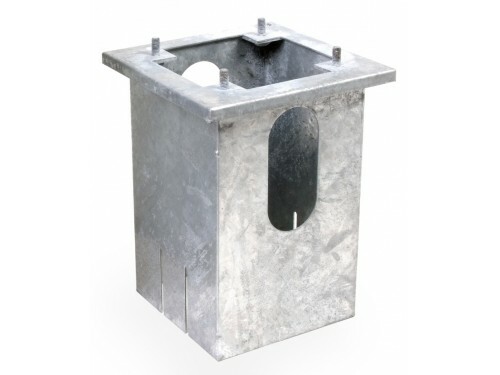 This mass produced, tried and tested pedestal is, we believe, the most affordable and adaptable EV charging pedestal in the world. It offers either 1way or 2way IEC 62196 Type 2, Mode 3 fast charging socket(s), c/w hatchlock, built-in overload & fault current protection. The SuperFast variant of the BasicCharge unit is available in a 1way or 2way IEC 62196 version offering 3 phase (11kW or 22kW) charging. This mass produced, tried and tested pedestal is, we believe, the most affordable and adaptable EV charging pedestal in the world.